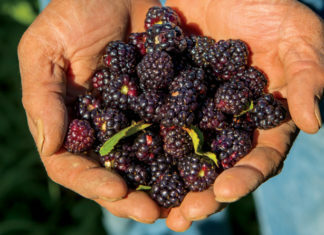 Growing food proves to be Montana’s forte, and the world’s consumers take notice. Upward of 80 percent of Montana wheat ships to international markets, primarily in Asia. 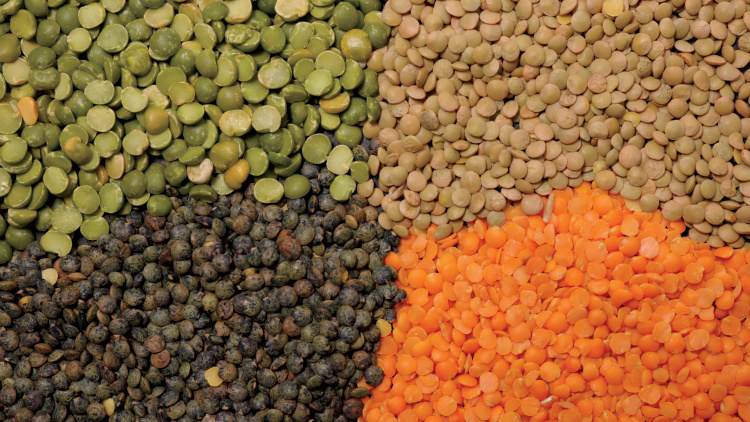 India ranks as the top buyer of pulses from Montana, the nation’s No. 1 producer of the commodity that includes chickpeas, dry peas and lentils. And of the barley that Mexico buys from the United States, up to 70 percent originates from Montana. Odds are, a locally purchased Corona contains world-class Montana malt. Trade challenges on the national scene in 2018 and 2019 have directly impacted Montana agriculture through some frozen trade relationships or purchases diverted to other countries, Thomas says. In response, the MDA has increased its advocacy efforts, which includes frequent communication with trade partners and organized trade missions. Thomas touts the often-unsung marketing efforts of the department’s Agricultural Development Division and its various committees for building and maintaining healthy trade relationships. Meanwhile, collaboration with nationwide trade efforts like the U.S. Livestock Genetics Export helps put Montana’s best beef genetics in the world marketplace. In addition, Montana agricultural leaders participated in a USDA-sponsored trade mission to Japan in 2018. Educational efforts target the consuming public, too, such as when trade pacts like the United States-Mexico-Canada (USMCA) Trade Agreement make national headlines. Among its reforms, the new agreement should improve fairness of wheat trade with Montana’s next-door neighbor.